At their Wednesday, November 14 meeting, the Elk Grove City Council decided against organizing a parade to to honor Dr. Martin Luther King Jr. 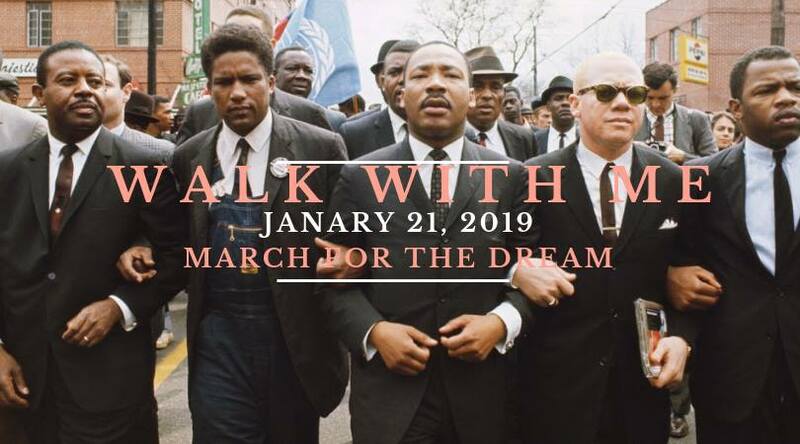 Instead, it was decided the city would be a sponsor of the larger annual event in Sacramento commemorating the birthday of the slain civil rights icon. The item was placed on the council agenda at the request of an Elk Grove resident. Last year a well-attended impromptu event was held on the afternoon of Martin Luther King Jr. day in Old Town Elk Grove. After hearing a presentation from the city public information officer Kristyn Nelson on the possibility of sponsoring the parade, they also heard from Sam Starks, organizer of Sacramento's MLK 365 celebration. Starks is leading the efforts for the event which has been held in Sacramento for 38 years. 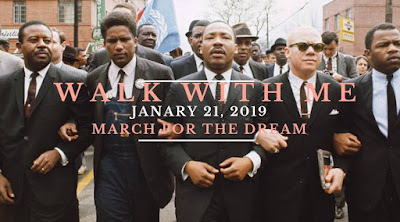 During his presentation noted that the event attracts about 30,000 participants from Northern California and has become the premier MLK event in the region. "We are moving away from just the metrics of numbers, we are looking at for the last three years we have this concept of 'walk with me,'" Starks said. Starks added, "When you think about what you want to do, think not necessarily about the man, although he is worthy to be praised, think about the value behind the man and I think that will guide you to what you should do." During public comment, the council also heard testimony from Cosumnes Community Services District Director Rod Brewer. In his comments Brewer said the CCSD was also in the process of organizing a prayer breakfast to be held at Laguna Town Hall on the Saturday before the traditional Monday march. During their deliberations, the council decided it would be best to nix a local campaign and favor of being a financial sponsor of the event. The council indicated the city would provide an entry level sponsorship of $3,000 for the event and that they would be working with the CCSD to secure underwriters for the prayer breakfast meeting.